A Cooperative Agreement Notice (CAN) is used to solicit unique research programs and/or related activities that involves a relatively high degree of interaction and cooperation between NASA and the selected recipient(s) to achieve NASA’s desired objectives (e.g., to develop and operate a research institute, an extensive educational/public outreach activity, or a specified technology capability). Funding through a CAN is always done through a cooperative agreement award and can be for amounts up to several millions of dollars and for time periods as long as five years. CAN’s will usually include their own specific instructions concerning the format and content of proposals, although frequently the instructions for a proposal’s Proposal Cover Page may be identical to that given in the NASA Guidebook for Proposers. As per NASA EPSCoR Project Management guidelines, cooperative agreements will be awarded to the institution of the NASA EPSCoR Director. 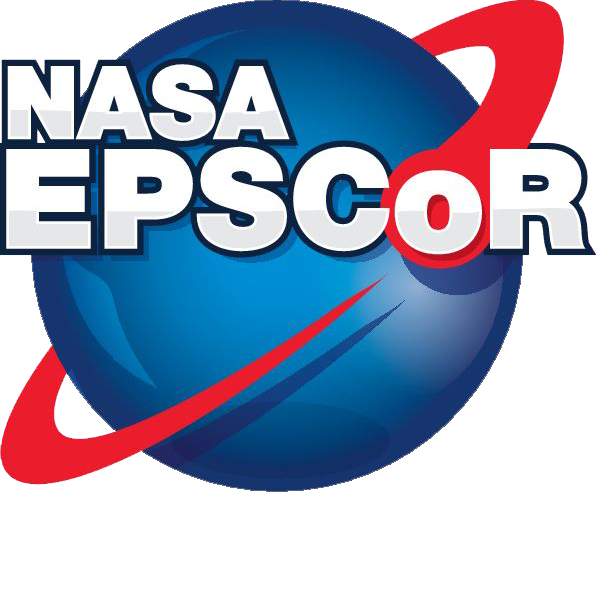 Therefore, the NASA EPSCoR Director shall serve as the Principal Investigator (PI) for and manage the jurisdiction’s NASA EPSCoR project . Find the NASA Guidebook for Proposers here.